Hispania Lusitana was an ancient Iberian Roman province including approximately all of modern Portugal south of the Douro river and part of modern Spain. It was named after the Lusitani or Lusitanian people. Its capital was Emerita Augusta (currently Mérida, Spain), and it was initially part of the Roman Republic province of Hispania Ulterior, before becoming a province of its own in the Roman Empire. 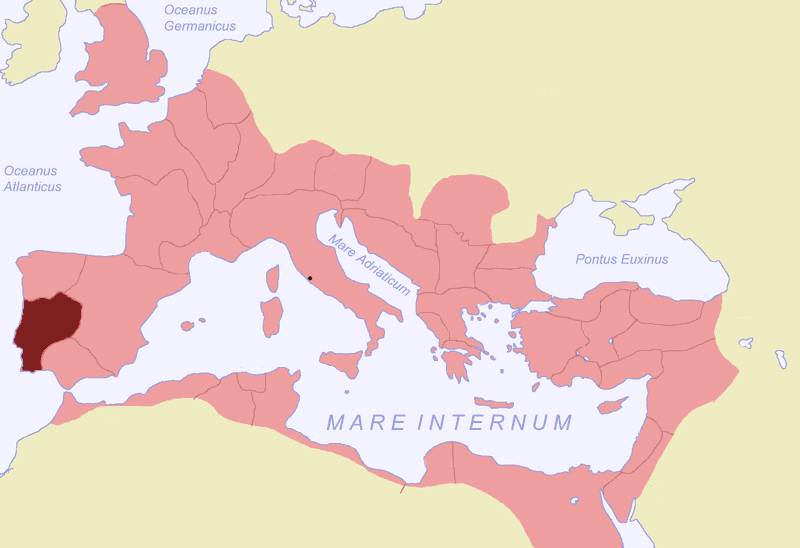 Romans first came to the territory around the mid-2nd century BC.